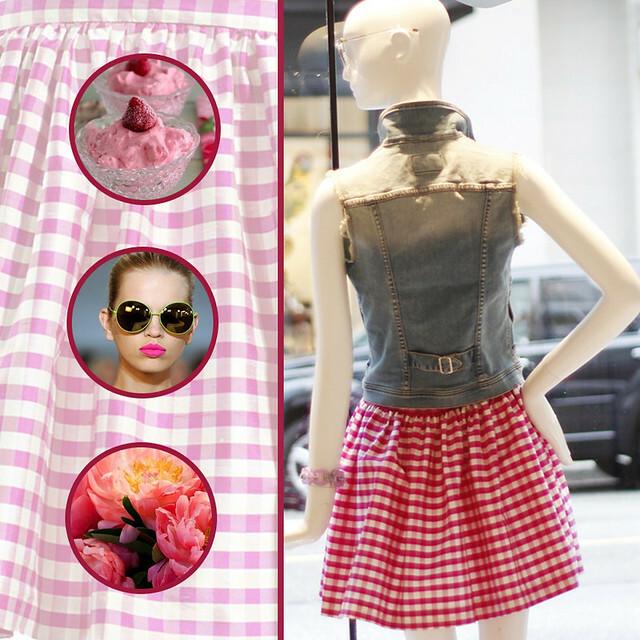 If their immense popularity in the last few months have been any indication, it's quite clear that there's no better option than a PARTYSKIRT for a fun weekend soiree with the girls (we wrote all about the brand & creators here!). 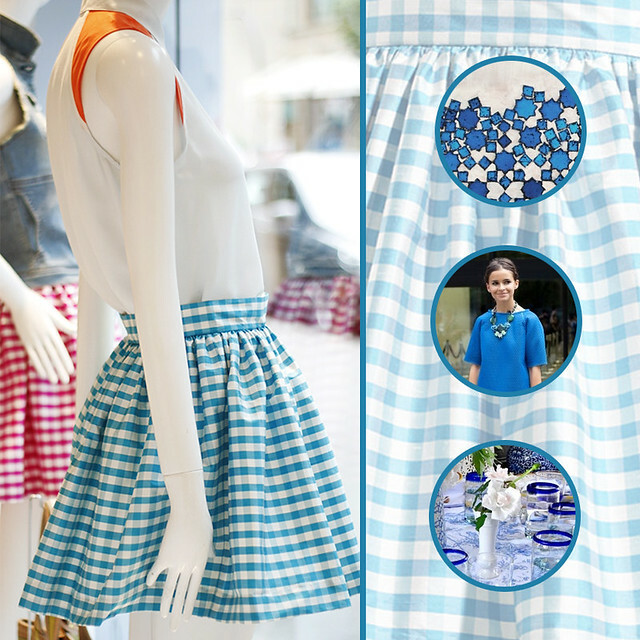 Lauren and Mariel's latest creations - the limited edition gingham print variation - have us so excited for summer, picnics, and sunny walks on the beach. 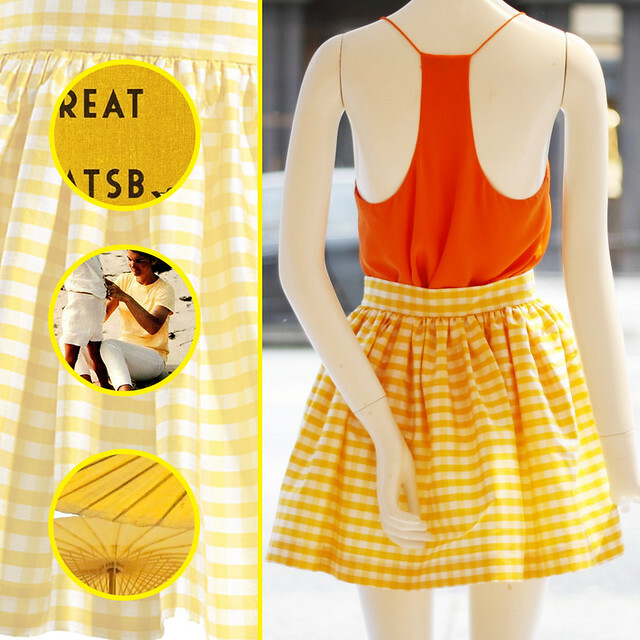 Check out how these skirts are inspiring us and pick one up exclusively at Blubird while supplies last!